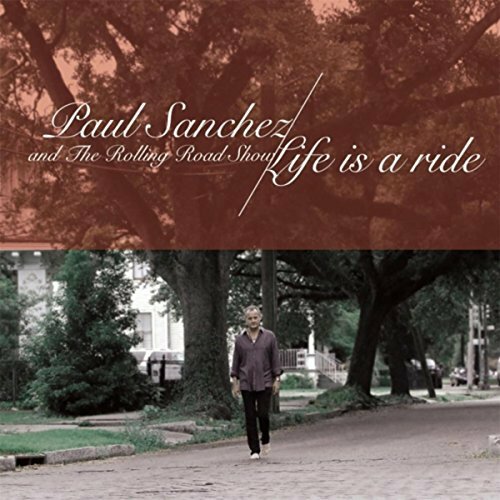 Paul Sanchez and the Rolling Road Show release a new albulm entitled "Life is a Ride". 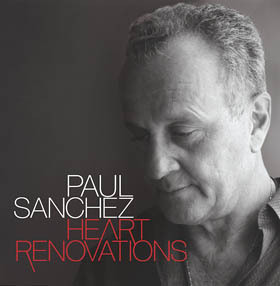 Paul's latest CD, Heart Renovations, is now released. Recorded in New Orleans, Heart Renovations, features 20 new original songs. 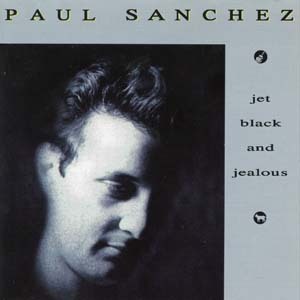 It is the sequel to Paul's critically acclaimed first solo album, Jet Black and Jealous, which was released in 1992. 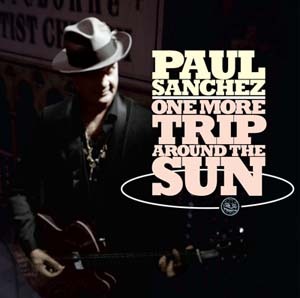 Here is youtbue video of Paul live in New York City playing the Title Track from Heart Renovations. Thanks to Don Scherdin for posting. My 14th solo release, Heart Renovations, is out in July 31 and I'm rolling 'Til I run out of songs.